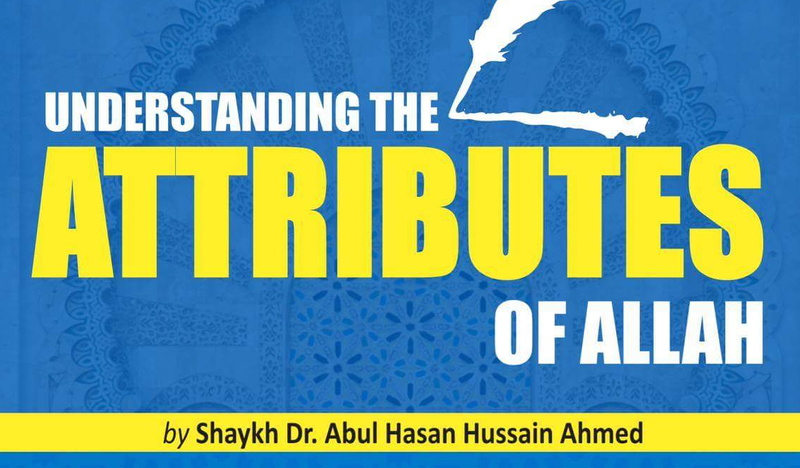 A one-day course on understanding the attributes of Allah under Shaykh Dr. Abul Hasan Hussain Ahmed. A reading of Jawhara at-Tawhid of Imam Ibrahim al-Laqani will also be done inshaAllah. A unique opportunity to learn about how Sunni Islam from the days of the Salaf to the Khalaf understood the attributes (Sifat) of Allah. The course will cover the scholarly acclaimed “Jawhara al-Tawhid” of Imam Ibrahim al-Laqani, a text widely taught throughout the world. The poem sets out the tenets of Tawhid (the foundation of Faith) in a way that allows students to understand the intricacies of the Creed. It is therefore regarded as a foundational, yet detailed – primer in becoming acquainted with the science of Scholastic Theology (Ilm al-Kalam). Shaykh Dr. Abul Hasan Hussain Ahmed’s biography. £15 includes course materials Lunch & Light Refreshments provided. Full details available upon registration.